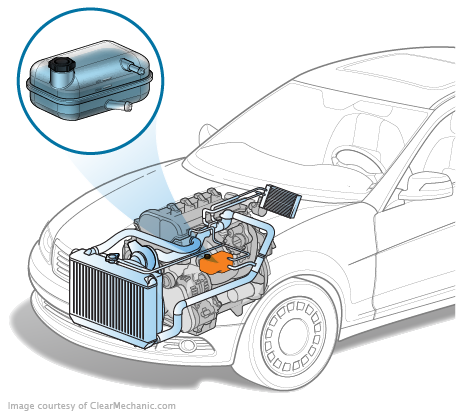 How much does a Differential Fluid Replacement cost for your car? The cost of a Differential Fluid Replacement depends on the type of car you drive. 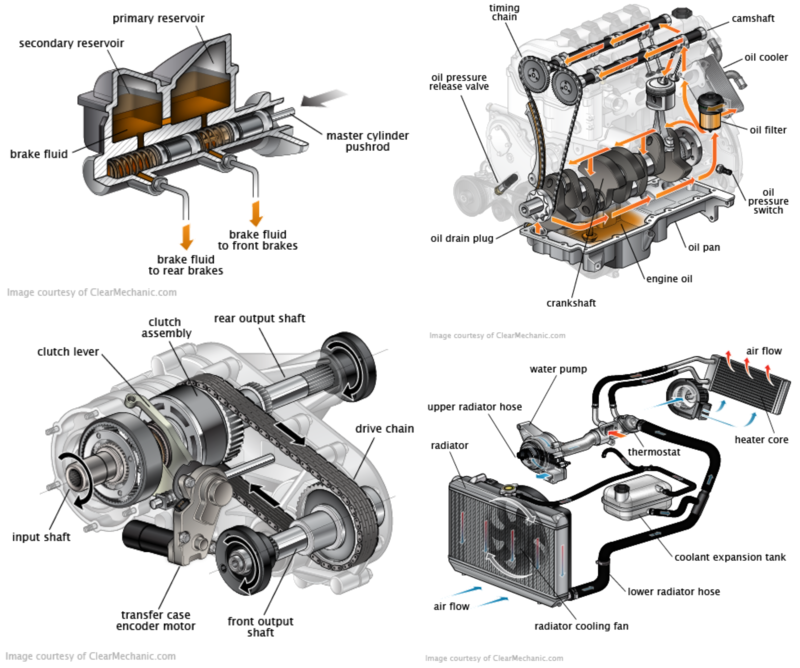 Near your axles, your vehicle has what is known as a gearbox. This box gives power to your wheels based on the speed you desire, but it needs to be lubricated to achieve that desired effect. This fluid, known as differential fluid not only helps keep the axles smooth, but also prevents them from overheating and damage. The differential fluid is necessary to keep your wheels lubed and ready to go every time you drive. Without this smoothness, your ride can be slower, shakier and more uncomfortable. Additionally, connected areas can experience damage from overheating as the differential isn’t protecting the wear from occurring. To prevent more expensive repairs, have your differential fluid replaced as soon as you notice these issues. Our mechanics are on standby waiting for to answer your questions and come by, so give them a call if you need a differential change done right at home!